VARTA Battery Storage Systems can be used with any existing solar system. Confidence in powerful and extremely reliable battery technology – developed and produced in Germany. Storing solar energy to be used when you need it, reducing your peak energy demand and lowering your energy cost. 10 year/10,000 cycle battery warranty. 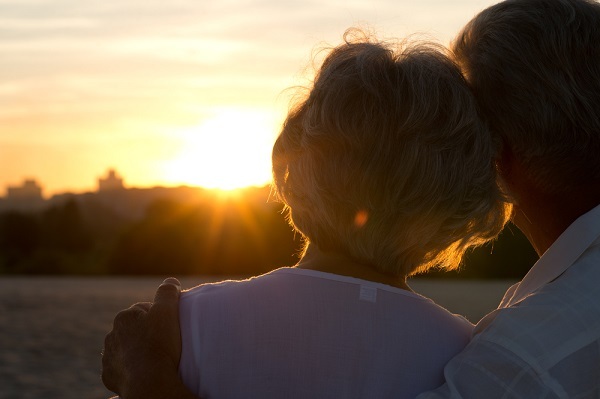 VARTA energy storage systems use high quality lithium-ion cells for extended life. The VARTA brand reflects 130 years of battery expertise. 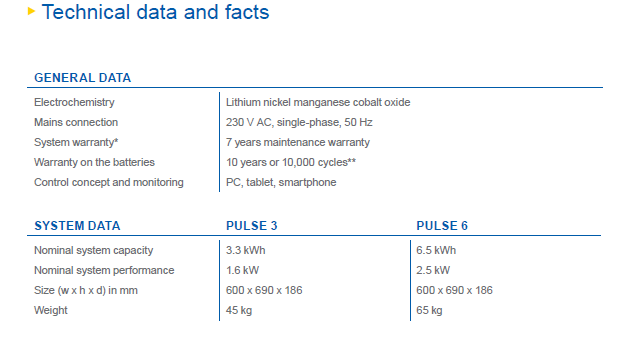 VARTA are committed to this quality standard for all their energy storage systems. 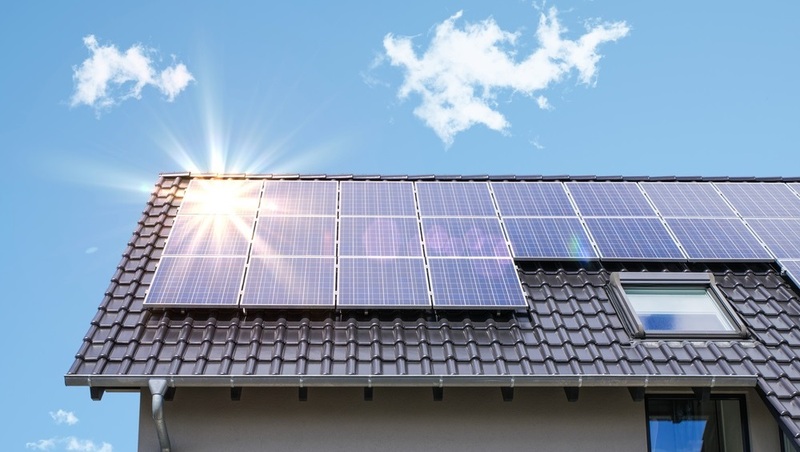 Daily peak home energy use is generally in the morning and evening, Solar energy production peaks during the middle of the day, this means the majority of your Solar energy is wasted. 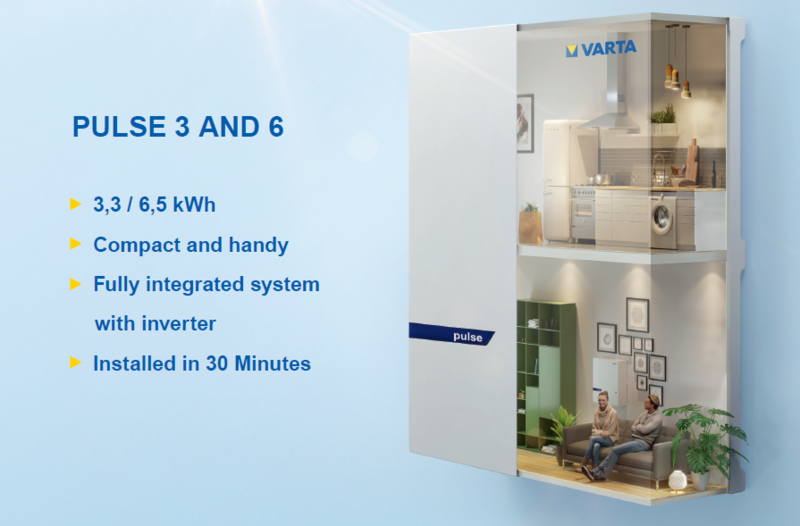 A VARTA Battery Storage System allows you to capture this energy to be used during peak times reducing your dependence on the grid and saving you money. Enquire with our team today! 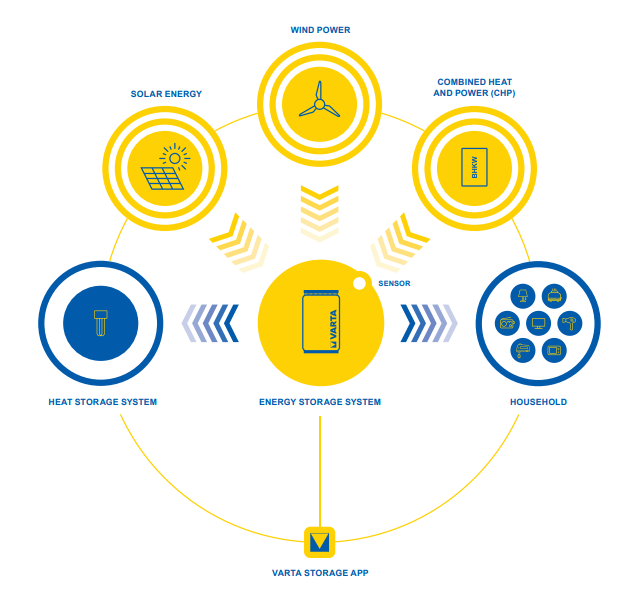 VARTA Battery Storage systems can be used with any existing solar/wind/hydro system. The VARTA Battery is AC coupled, it utilises a power monitoring system to determine when to charge and discharge the battery. The unit is controlled via the VARTA Storage app on your smart device. 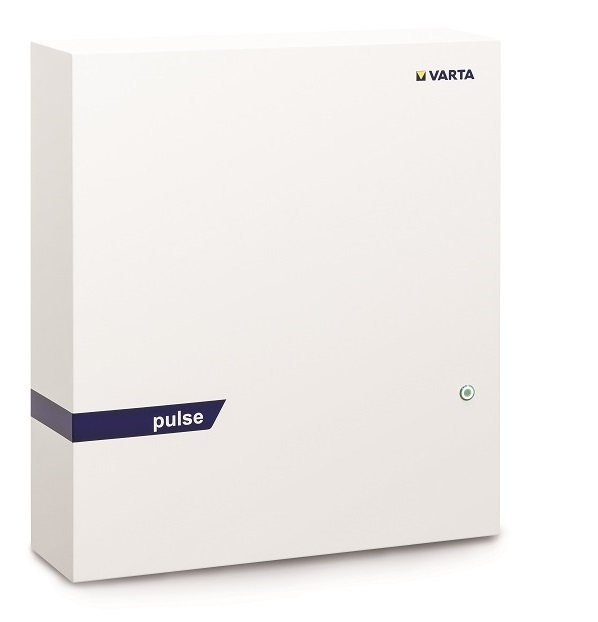 Easy, simple and with a high level of quality – this is Pulse, our attractive solution from VARTA Storage. It’s perfect for those who want to bundle the highest energy-density, space-saving solution in a family home. Available in two classes (3.3 kWh and 6.5 kWh), this model not only delivers through its safety and reliability, it is also very compact with a sleek design. Through Plug & Play, our wall-mounted energy storage is instantly operational – and can be combined with all sources of green energy. Another plus is the low standby consumption and the fast response rate.